Hewson’s Grocery Store (c. 1907) was located at 140-142 Lakeshore Road East. 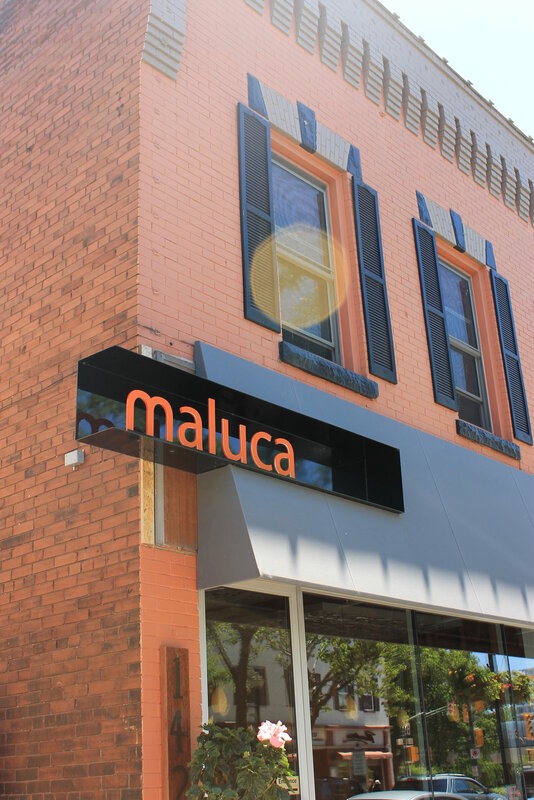 For over 40 years this was a popular place to pick up groceries in the downtown Oakville area. 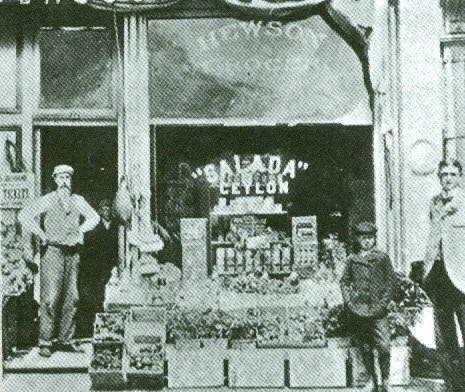 The Hewson Grocery Store was opened in 1878 by William G. Hewson and was later run by his son, J.L. Hewson. 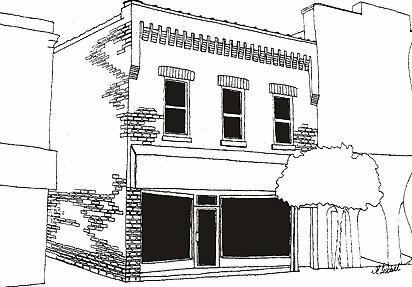 Before moving to this location, Hewson’s Grocery Store had previously been located across the street, when W.H. Young (also known as the James Reid Store) made the decision to lease out half of his store. 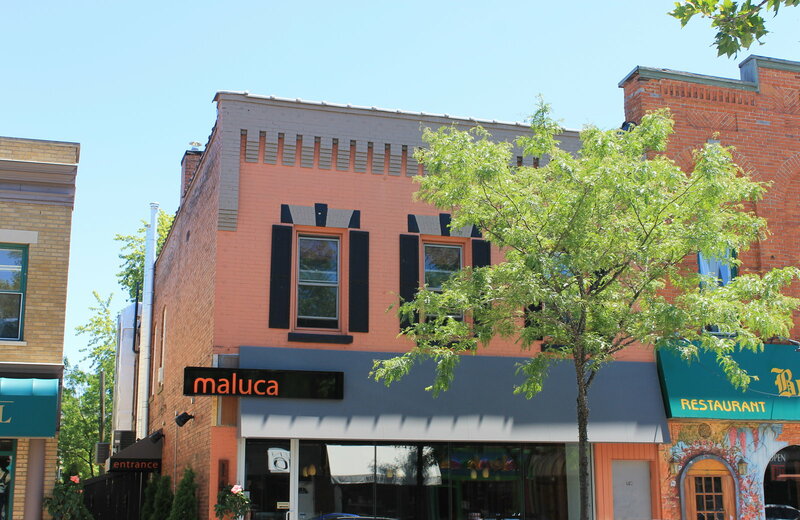 This building is now home to the wine bar, Maluca, and much of the original architectural details have been changed.